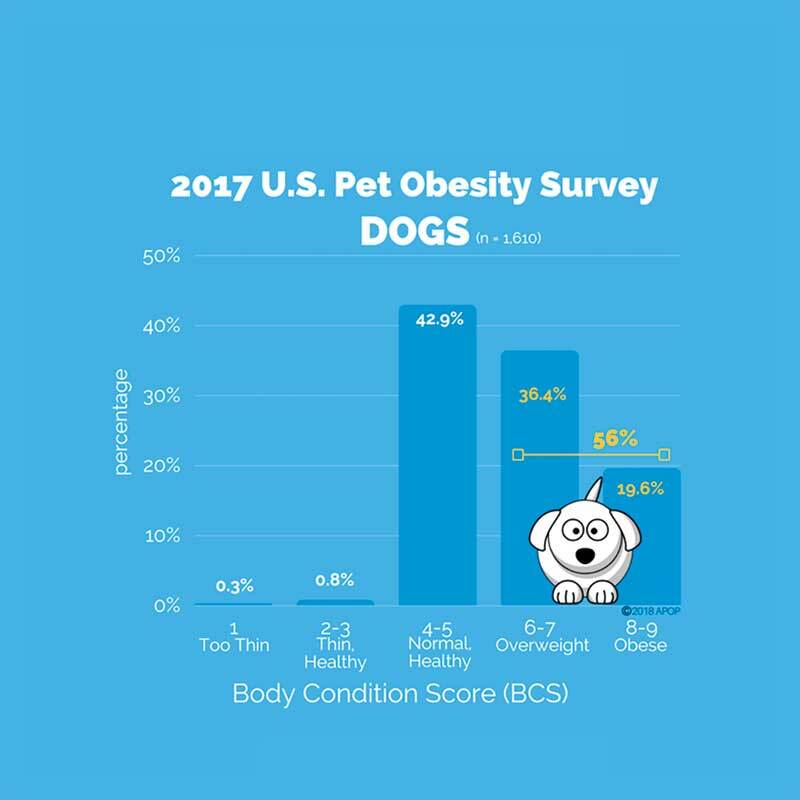 Pet obesity is on the rise, although really, that probably isn’t a surprise to most veterinarians since the number of conference sessions, scientific studies, and therapeutic diets addressing this issue are increasing exponentially. The Association for Pet Obesity Prevention (APOP), which has been conducting annual pet obesity prevalence surveys since 2007, recently reported that 56 percent of dogs and 60 percent of cats were classified as overweight or obese, up from 54 percent and 59 percent, respectively, in the year-before period. These results indicate an estimated 50.2 million dogs and 56.5 million cats are above healthy weight, based on 2017 pet population projections provided by the American Pet Products Association. That’s a lot of overweight and obese pets. What’s especially disturbing is that dogs and cats are increasingly becoming clinically and morbidly obese, according to Ernie Ward, DVM, founder of APOP. The answer: About 20 percent of dogs and 34 percent of cats are obese, according to APOP. Given studies show that clinical obesity results in more secondary conditions like arthritis, kidney disease, some forms of cancer, and high blood pressure, treating such patients is imperative for these pets to lead quality, healthy lives. However, it’s prevention that’s really going to make a dent in the obesity epidemic, according to Dr. Churchill. A monthly rib check, where owners lightly rub the back of their hand over the pet’s rib cage, is one way to detect weight changes, Churchill said. The owner should be able to feel the individual ribs. Having pet owners confident in conducting a monthly body conditioning score on their pets is a step in right direction, she added. One may not think that a small treat can be a large contributing factor to the pet obesity epidemic, but it is. Troy Hexter, DVM, chief veterinary officer of Vet Innovations Inc. in Burlington, Conn., agreed. “The problem is most pet parents humanize their pets and food is love,” Dr. Hexter said. That doesn’t mean treats need to be eliminated. Ward suggests dog owners replace processed food treats with whole foods like baby carrots, sliced zucchini, or broccoli florets. The idea is to find a healthy substitution so pet owners feel like they are still giving love through food. Will the dogs mind? Not as much as you’d think. “Dogs want our affection, not confection,” Ward said. If veterinarians are doing it right, they should be giving food recommendations for every pet and adjust the diet strategy when needed based on age and/or health, according to Churchill. As simple as this sounds, it’s not being done, according to the APOP study. 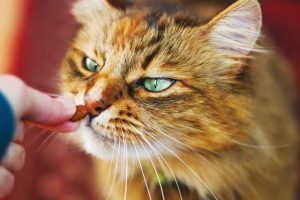 In fact, 48 percent of pet owners stated that their veterinarian failed to recommend a maintenance or routine diet for their pet and 15 percent commented they “had to ask” to receive a pet food recommendation. Responses from veterinary professionals mirrored these findings: Only 50 percent of veterinarians surveyed said they offer maintenance pet food recommendations. Having the appropriate measurement is critical, said Troy Hexter, DVM, chief veterinary officer of Vet Innovations Inc. in Burlington, Conn.
And a level one at that, he added. Pet obesity is on the rise. 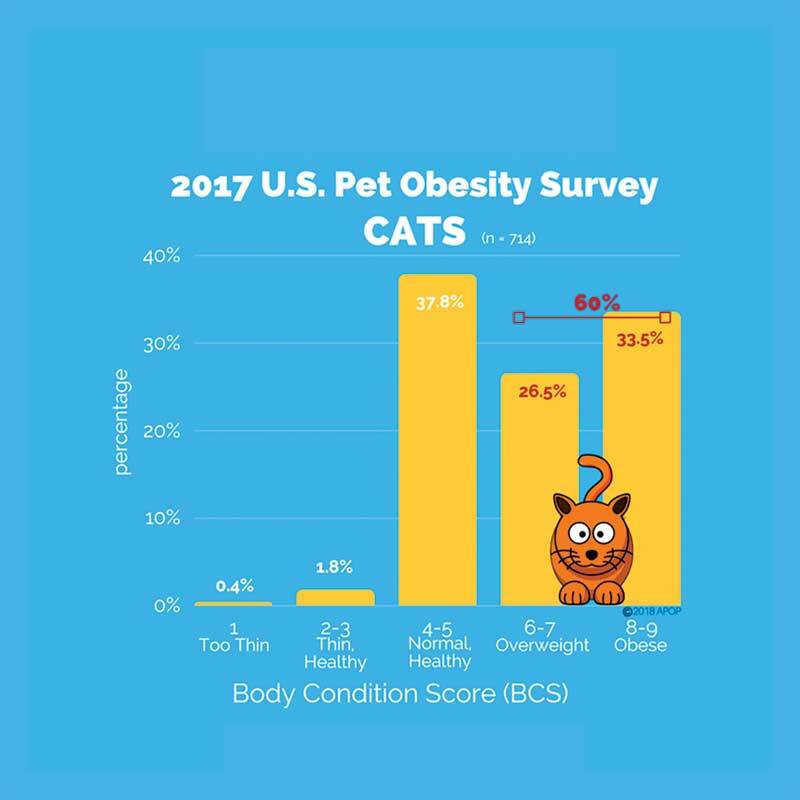 The Association for Pet Obesity Prevention recently reported 56 percent of dogs and 60 percent of cats were classified as overweight or obese, up from 54 percent and 59 percent, respectively, in the year-before period. For instance, a dominant pet that is overweight may eat its food and then push other pets out of the way to eat their food. “You can’t be a food cop 24/7,” Hexter said. 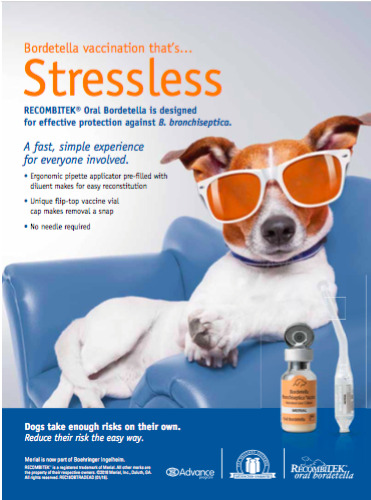 To address such concerns, Vet Innovations recently launched PortionPro Rx, a product that uses patented RFID technology to control both portions and access. When the assigned pet approaches, the feeder door opens so the pet can eat. If an unassigned pet approaches, the door closes until that unassigned pet leaves. 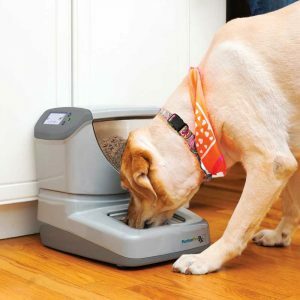 The device also measures and dispenses the recommended amount of food for the assigned pet to control how much it eats. For pet owners who want to incorporate a homemade diet into a weight loss or management regime, Churchill suggested they work with a veterinary nutritionist. About 10 percent to 15 percent of Ward’s clients want to cook for their pet exclusively when they are undergoing a medical problem, such as kidney disease, diabetes, or obesity. Sometimes it’s actually the processing of the food, combined with a particular dog’s genetics, microbiome, or hormones, that a therapeutic diet just won’t work, he said. However, it’s harder to control portion size and calories with homemade diets, so pet owners need to be closely supervised, Ward said. 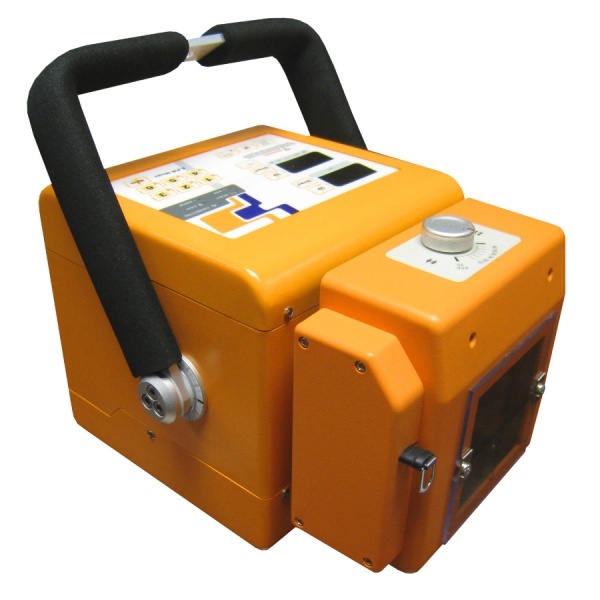 Vet Innovations Inc. worked with Aviants Insight & Strategy LLC, an independent third-party market research firm, to conduct a series of field trials in 2017 on the PortionPro Rx, a product that uses patented RFID technology to control both portions and access. One hundred households with pets used the PortionPro Rx feeder for three months to measure the appropriate food portions, regulate the timing of feedings, and prevent food theft between pets. 86 percent of pet owners saw reduced stress and frustration at mealtime. 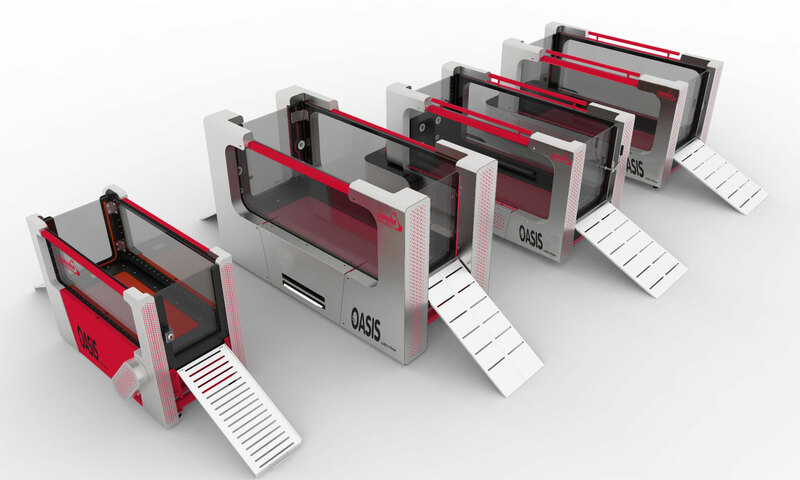 The PortionPro Rx uses patented RFID technology to control both portions and access. When the assigned pet approaches, the feeder door opens so the pet can eat. If an unassigned pet approaches, the door closes until the unassigned pet leaves. 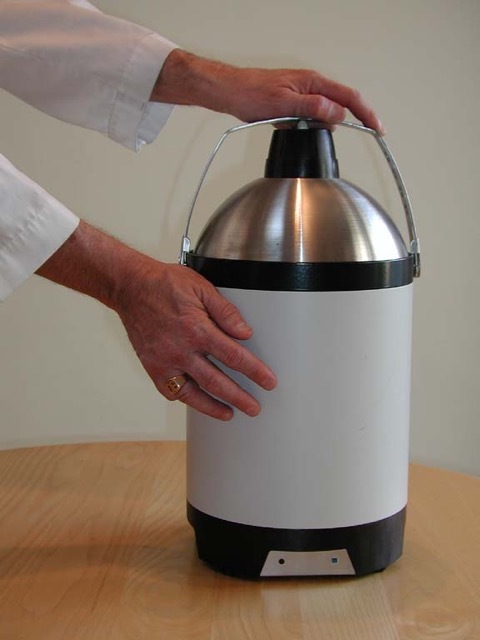 The device also measures and dispenses the recommended amount of food for the assigned pet to control overeating. Exercise recommendations—like food recommendations—should be given in first year of life, according to Churchill. Dog walks are a common form of exercise; however, APOP points out that walking for weight loss is very different than walking for pleasure. The objective is to walk briskly, focused on the “out” leg of the walk and smelling the roses on the “back” leg. APOP recommends starting the activity with the “hard” effort first. Exercise can come in many forms, including agility classes and trips to the local dog park. For cats, exercise can be in the form of environmental enrichments. Although with any new program, exercise should be introduced gradually, Churchill said. If veterinarians focus on a couple of points in every appointment, they could completely transform the weight-management experience, according to Ward. Veterinarians need to track and actively measure the last two weights of the pet, and then consciously and deliberately look at those numbers. This gives perspective. 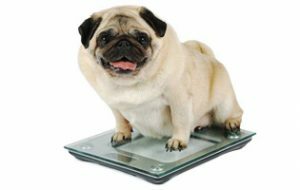 Is the pet gaining, losing, or maintaining weight? In one case, Ward discovered that a dog had three to four opportunities by lunchtime to get a treat. 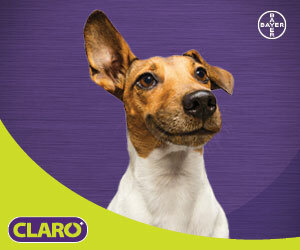 Add it up, and this dog is eating up to eight treats a day. Veterinary practices can find additional resources through the American Animal Hospital Association, such as weight-management guidelines, and the Pet Nutrition Alliance, which has nutritional calculators and ideas on how to create a nutritional plan.